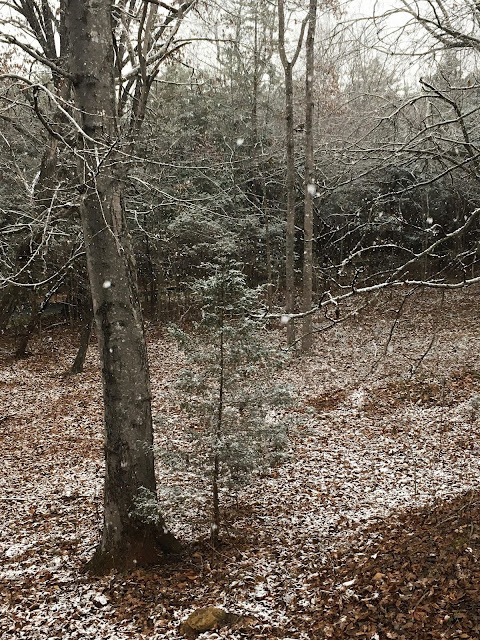 We had our first snow of the season yesterday, just a dusting, but it was lovely watching it fall, just the same. Bill and I actually saw some snow in early November when we were on vacation, which I have yet to post about! But it's not the same as when you are snuggled up at home and able to take the time to really take it in. This is one of the things I love about living in Virginia. Though we may not get as much snow as the New England states, you can almost always count on at least one or two decent storms. And speaking of, we may get that a bit earlier this year, before Christmas even! They are calling for a possible 6-12 inches on Sunday and into Monday. The temps have dropped into the 20's in the morning here and are barely making it into the 40's, which I LOVE! But the low next Monday and Tuesday is 17 and 18, respectively! That's pretty cold for these parts, at least in December. But I'm not complaining! 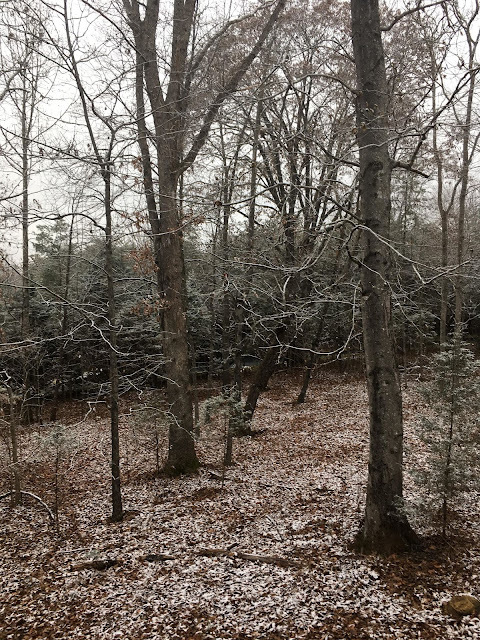 There's nothing like a few flurries to make the Advent/Christmas season more festive, and even a few inches is better than none! Yesterday I had written and even posted a "Holiday Gift Guide", which seems popular with a lot of bloggers. But after I posted it something kept knawing at me. It just didn't seem genuine, and not like me to write a post crammed with a bunch of affiliate links! I deleted it this morning. Something about such a post seems a little laden with greed, "Buy stuff from me!". It's not even that I have an aversion to affiliate links, and I'm even including one in this post. Still, an entire post dedicated to it just didn't set right with me. I suppose other bloggers are fine with it, and that's ok, it's just not me. Though I would love for this space to generate a little income, eventually, I'm going to leave that in the Lord's hands and keep my affiliate links in check. If its a product I love and it fits naturally into the post, then great, otherwise, I'm keeping with my main purpose for writing, to encourage and inspire others to be intentional with the choices, slow in their pace, and gather moments like treasures to fill the storehouses of our hearts and minds! 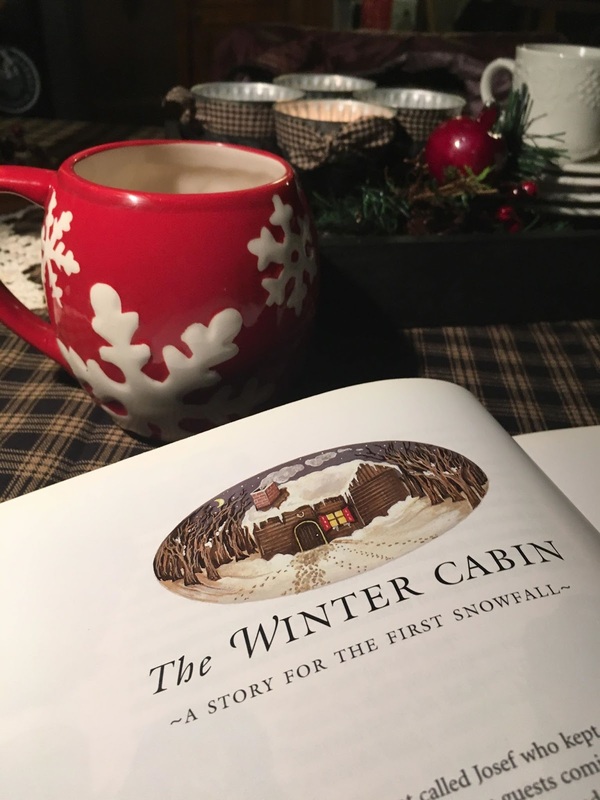 It includes a story called, The Winter Cabin - A Story for The First Snowfall. 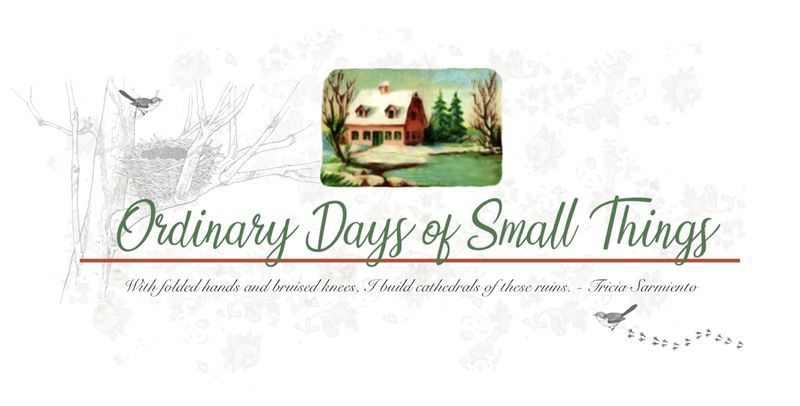 The story itself is from Russia and it follows a Little Red Hen kind of format, about a group of farm animals who build themselves a warm cabin in the forest one winter. I suppose some might find it a bit underwhelming. But it's the sweet memories of Kate's childhood and thinking back through the many "first snowfalls" over the years when we read this story together, that I love most. It didn't always happen. There were plenty of years when I opened it up to discover that we had missed it. But when we did, it was always a special time. 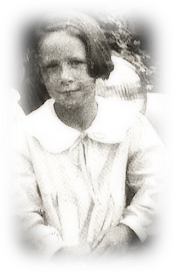 Even now, with Kate turning twenty next year, I still gather from my storehouse of memories, and celebrate again these special moments. It's one of the beautiful things about motherhood. Your children remain your children forever in your heart. It's a sweetness you carry with you for the rest of your life. 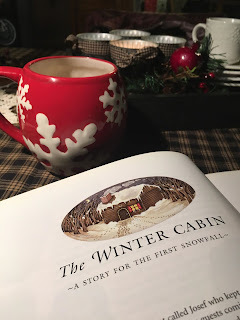 Some day I hope to share a first snowfall and this story with my grandchildren, and eventually I'll pass this book on to Kate, perhaps, or gift her with her own copy! I'm not sure however old I may become, that I won't long to return again to these sweet stories! In the picture below you can actually see some of the snowflakes falling (and I'm not referring to those computer generated ones floating across the screen). I sat out on the porch for awhile and just took it all in. It was a lovely morning, and I am keeping my fingers crossed that we are indeed blessed with a bit more this weekend! Until then, my friends, be blessed!